The Student Union organization is a comprehensive system of diverse people, services, programs and facilities that enrich the intellectual, cultural and social well-being of the OSU student and campus community. 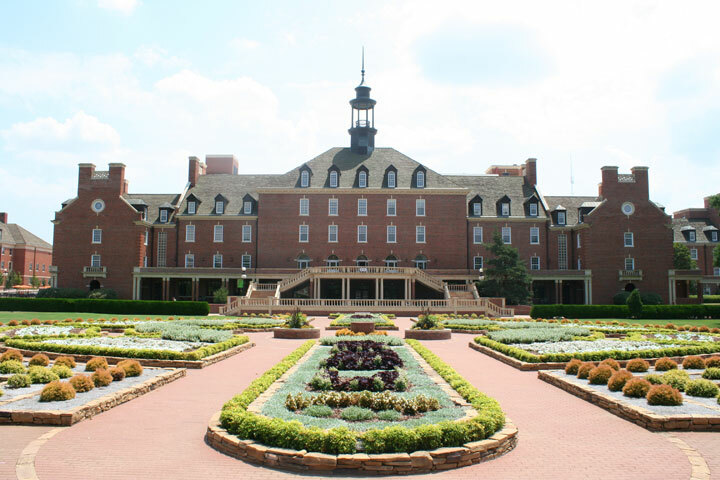 Oklahoma State University’s Student Union is the most comprehensive in the world, built without a single cent from the taxpayers. In the beginning, funds for the union were supplied through a portion of student fees, revenue from room rentals, catering services and other sources. In 1948, the official groundbreaking took place. It was the wishes of the students and administration for the Union to become the hub of campus life as well as a venue for public use when not in conflict with student schedules. Since then students, staff, alumni and visitors have filled the hallways bringing the dreams of then Oklahoma Agricultural and Mechanical College President Henry S. Bennett to life. 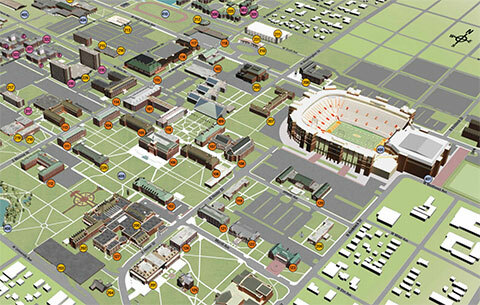 It was Bennett who mapped out a 25-year campus plan that was adopted in 1937, which included the addition of 11 new buildings – one of those being the Student Union. Upon opening its doors on August 20, 1950, the 1951 copy of the “Redskin,” the University’s yearbook, dedicated a page to the Union. It stated, “The Student Union has become truly the new ‘heart’ of Oklahoma A&M College. The Union has provided a common hub for campus life, for engineer or commerce student, boy or girl, independent or representative, introvert or extrovert. The Union facilities were tailored for the needs of every kind of personality, and all students have found some interest in Union surroundings." It’s quaint how timeless this statement has become as the Union continues to be, and will always strive to be, tailored to the needs of all. Today the world's most comprehensive student union runs on the same principles of its early years with more than 75 percent of its operating budget being sustained through revenue other than student fees.